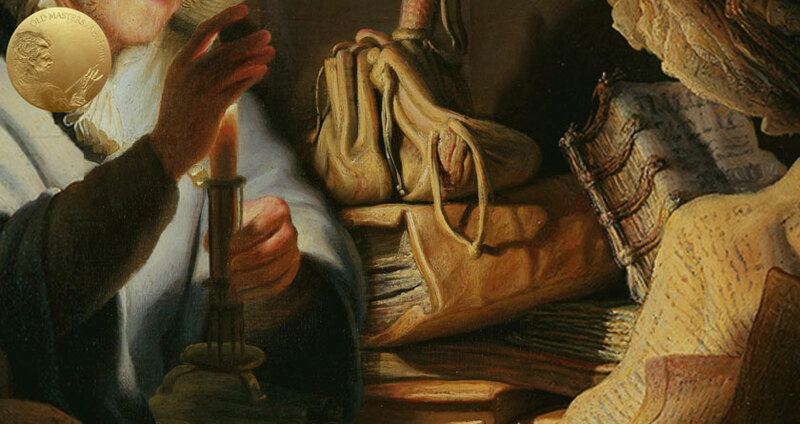 Earth pigments play an important role in Rembrandt’s palette. They come in various colors of muted warm red, orange, yellow, and brown. Earth pigments are very stable and are suitable for mixing with pigments of any kind. They also dry very well in oil. Lacking intensity of color, these pigments suited Rembrandt’s painting style and the master used them to a great advantage. 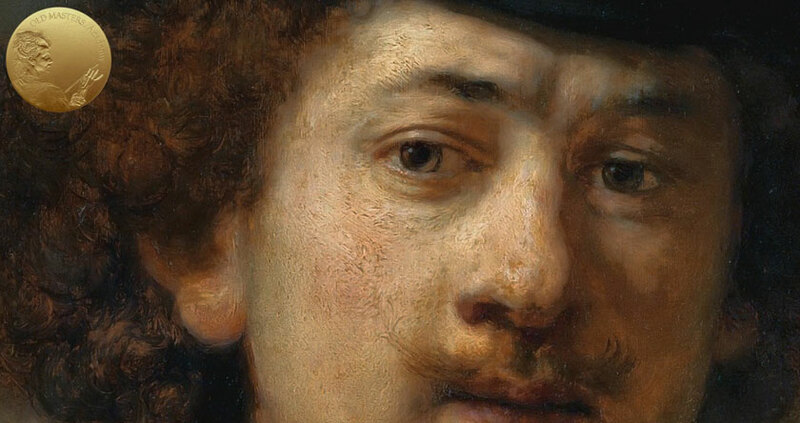 Every painting by Rembrandt contains some kind of earth pigments. 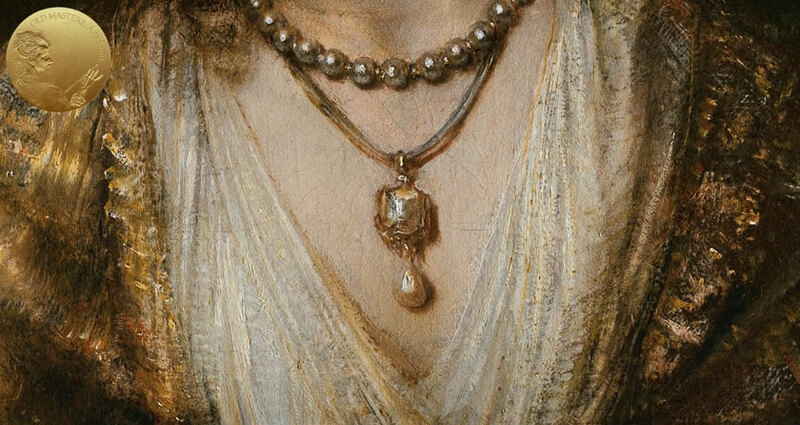 They are found in backgrounds, draperies, flesh tints, and details of costume and jewelry. All earth pigments can be loosely divided into ochres, siennas, and umbers. Ochres come in yellow, orange, brown, and red colors. They are the most opaque of all earth paints. 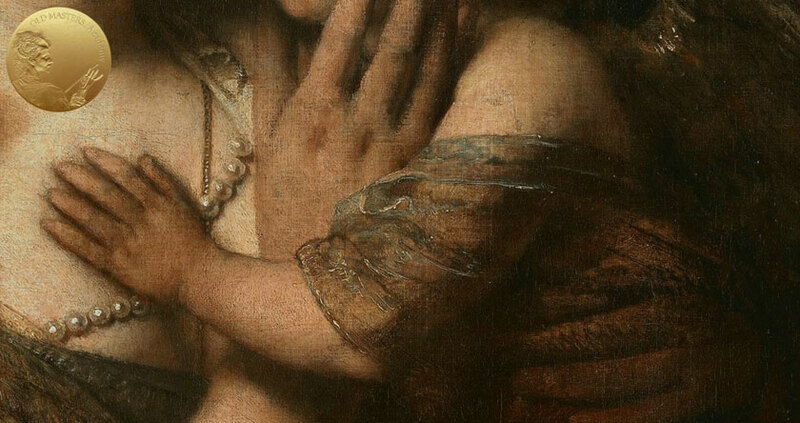 Rembrandt used ochres on their own as well as in mixes with other pigments. For example, in A Woman Bathing in a Stream, pure opaque red, orange, and yellow ochres were used to highlight details. 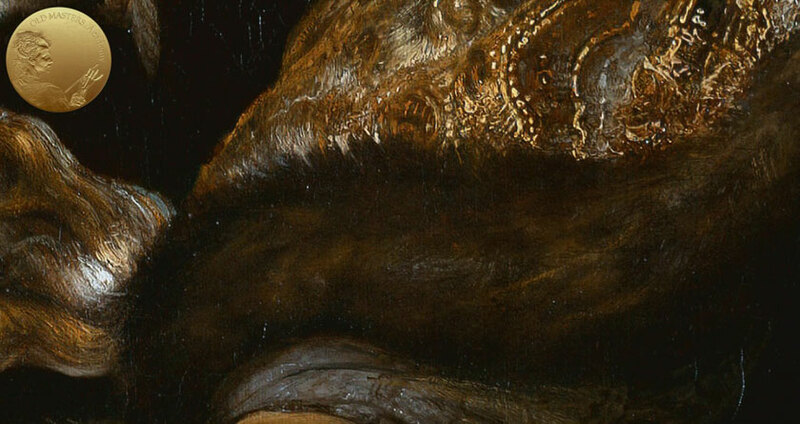 In Portrait of Hendrickje Stoffels, Rembrandt used pure ochre on the arm of the chair. When stronger, more vibrant color was required, the artist mixed ochres with strong red lakes. Such mixtures can be seen in the tablecloth (in Portrait of Hendrickje Stoffels, and also in the stirrup strap in Portrait of Frederik Rihel on Horseback, and also in Belshazzar’s Feast. Umber colors range from dark brown to almost black. In general, umber paints are transparent and fast-drying. Rembrandt often used this fast-drying pigment to make a thin brown umber imprimatura over chalk grounds.